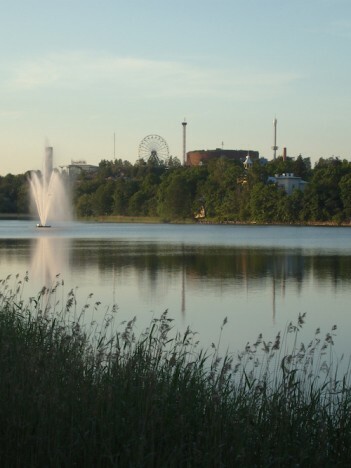 When in Helsinki, you might want to do some relaxed strolling around the city. We spotted the best places to wander off to when you feel like seizing the moment and breathing in some Nordic melancholy. Kiasma is a museum of contemporary art in Helsinki, a lively cultural centre and meeting place for visitors of all kind. It’s the perfect place to spend an hour or more losing yourself in the ongoing exhibitions. Kiasma is worth visiting not only for its world-class art but the architectural experience. The most important building material in Kiasma is light. Architect Steven Holl was fascinated by the natural light in Finland, the way it lives with the changing seasons and times of day. 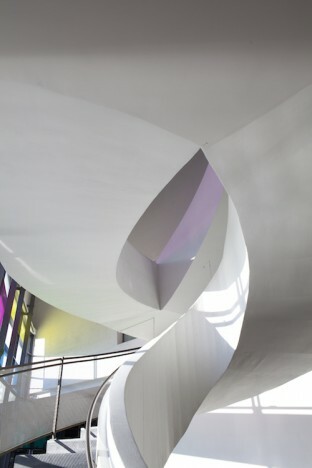 Therefore shapes and textures of the building were designed with focus on light. 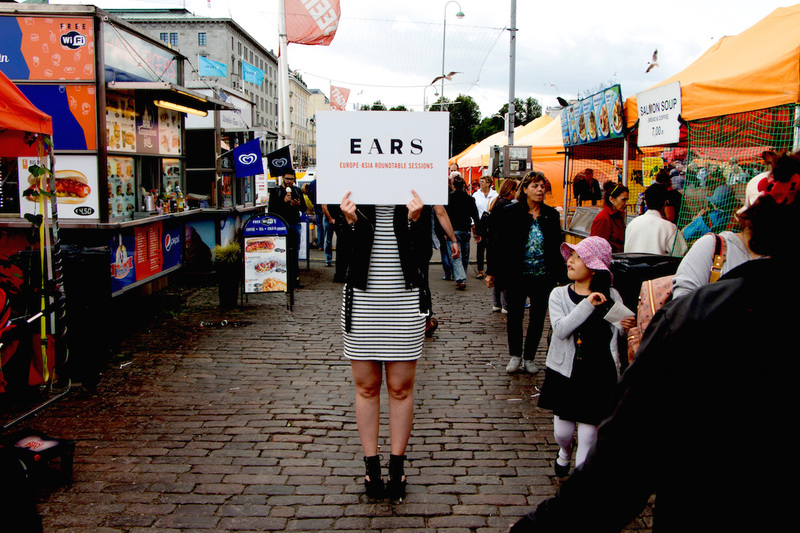 During EARS on Helsinki you can visit following exhibitions: Jani Leinonen, Face to Face and Robert Mapplethorpe. Check out the exhibitions and additional info here. The park around the Töölö Bay begins in the heart of Helsinki and is circled by a popular walking path. Put your comfy shoes on and take look at the Wooden villas along the shores as a reminder of Helsinki’s history or spend a relaxed moment sipping coffee at the little dock in front of kiosk styled café Tyyni. This verdant area in the middle of Helsinki is a must visit to everyone looking for a little break from the city sounds. There are several beautiful market halls in Helsinki worth taking a closer look at. One of them, The Old Market Hall of Helsinki has served its customers since 1889. Merchants sell everything from cheese, fish, shellfish, vegetable, fruit and cakes to spices, coffee and tea. They are also more than happy to help with any special orders. If not hungry, still recommended place to walk through breathing in the scents of Finnish delicacies and the old school atmosphere. 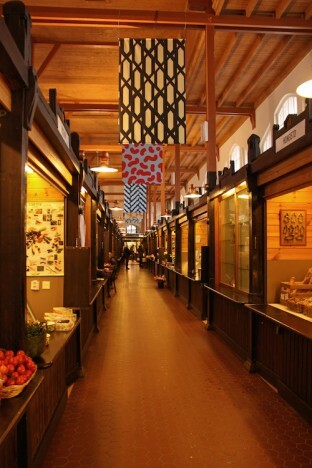 In addition to the The Old Market Hall in Eteläranta, there are cool market halls in Hakaniemi and Hietaniemi. All you need to know here! 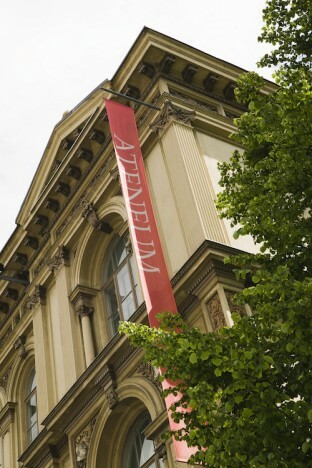 Ateneum Art Museum located in the central Helsinki is part of Finnish national gallery and dedicated to fine art from the Gustavian period of the mid-18th century to the modernist movements of the 1950s. Ateneum houses a handsome collection of international art, featuring works by such masters as Vincent van Gogh, Paul Gauguin, Paul Cézanne, Fernand Léger and Marc Chagall. Not so dull way to spend an afternoon! Opening hours, exhibitions and more here! Helsinki offers an ideal place to get to know Finnish design and to buy top-class Finnish design products. Located in the centre of Helsinki, the Design District Helsinki is an area full of design and antique shops, fashion stores, museums, art galleries, restaurants and showrooms. Design District Helsinki is a neighbourhood and a state of mind. It is 25 streets and 200 spots on a map from shops to galleries and from design studios to design hotels. 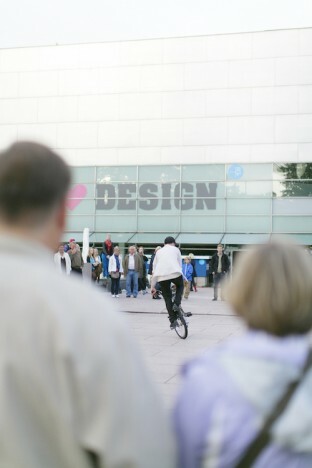 It is creativity, uniqueness, experiences, design and Finnish urban culture.